William H. Noyes, 87 of Jefferson, died peacefully on Tuesday, November 20, 2018 at Rainbow Hospice Inpatient Center of Johnson Creek. Bill was born on November 1, 1931 in Hebron, WI, the son of Alvin and Alice (Stagg) Noyes. 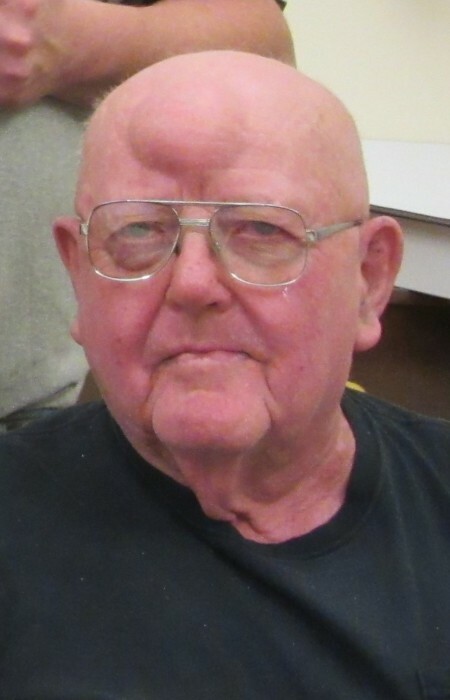 Bill farmed his family land in Hebron for many years and was a hired hand at other area farming operations. On June 26, 1971 he married Betty Jane Smith at Hebron Church. The couple had 2 children and enjoyed 32 years of marriage until her death in 2003. Bill loved talking about his Farmall Tractors and will be missed by his family and friends. He is survived by his children Roy Noyes of Lake Mills and Mary Noyes of Jefferson, and friend and caretaker Wayne (Julia) Hesse of Sullivan. Bill is preceded in death by his parents and wife. The family would like to thank Wellington Place and Rainbow Hospice for the wonderful care provided. Memorials in Bill’s honor to Rainbow Hospice of Jefferson. A private family burial will take place at Hebron Cemetery.